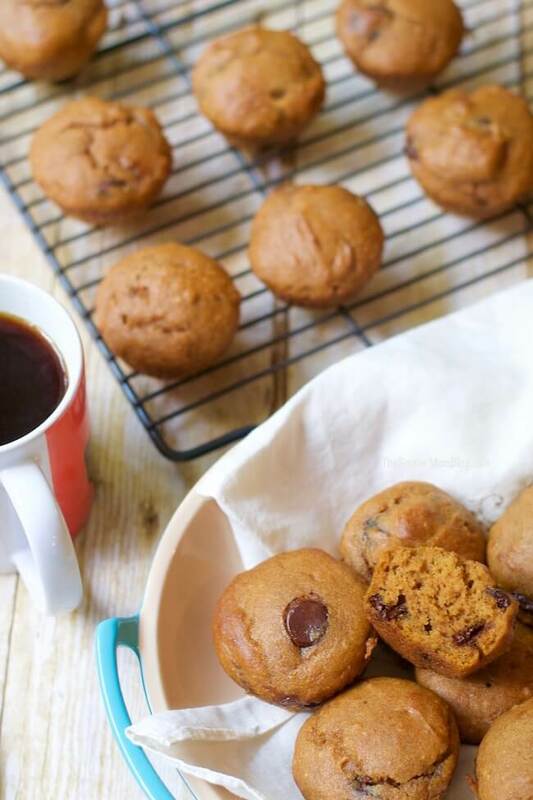 Inside: Upgrade your breakfast for fall with these Gluten Free Pumpkin Chocolate Chip Mini Muffins and a mug of Seattle’s Best Coffee®. The first few weeks of a new school year can be an adjustment, especially with earlier wake-up times for everyone. These 2-bite muffins taste unbelievably rich and decadent, however, they actually pack quite the nutritional punch. 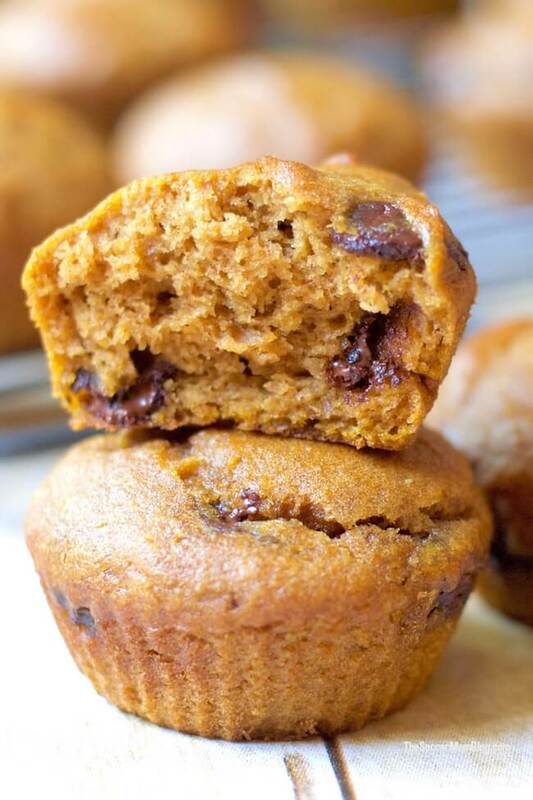 They’re a good source of fiber and protein, gluten free, and made with real pumpkin (a true superfood). (Source: This is all listed on the back of the can we used, plus you can read more about pumpkin’s nutritional benefits here). Want to really make mornings awesome? 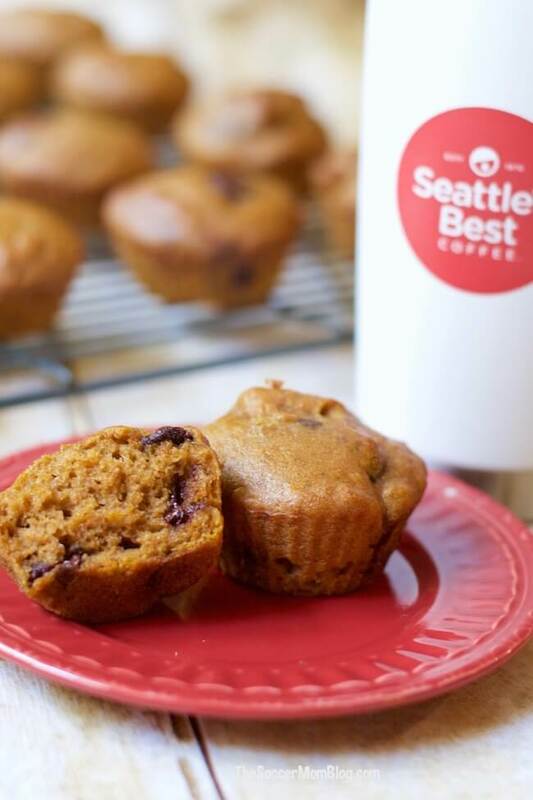 Enjoy a pumpkin chocolate chip muffin with a fresh cup of Seattle’s Best Coffee® — trust me, it’s impossible to start the day in a bad mood when you’ve got good food and good coffee! 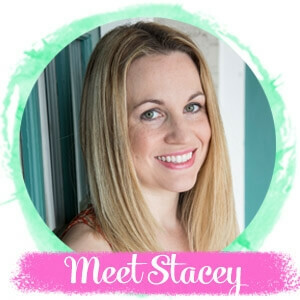 For your convenience in creating this recipe, we’ve included shop-able ad links to some of the products we used. Disclosure policy is available here. *Tip: Try brown rice flour for whole grain goodness! 1 cup of brown rice flour provides 7g of dietary fiber (source). You can also use gluten free baking flour in place of the almond flour and rice flour if that is what you have on hand. Reduced sugar option: Instead of 1 cup brown sugar, reduce amount to 1/2 cup brown sugar OR substitute 1 cup coconut sugar (which is lower glycemic and may promote gut health too). 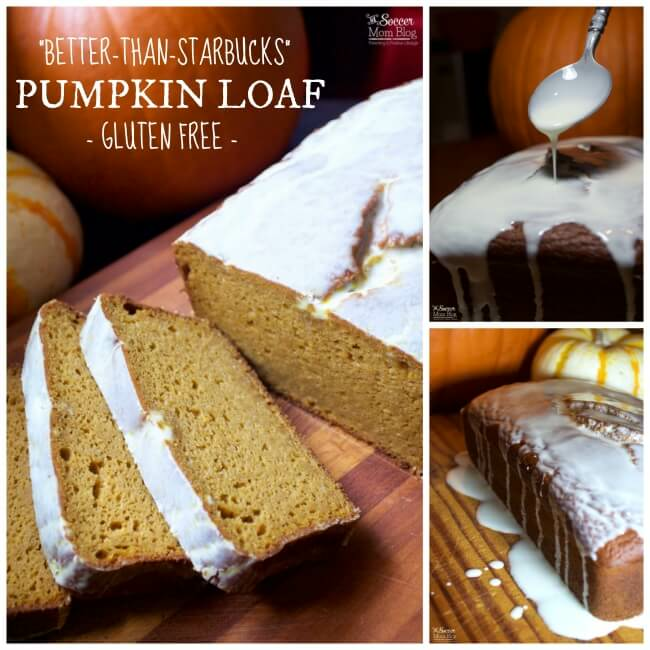 This is one of my favorite pumpkin recipes because it is super easy! Mix wet ingredients together in one bowl, dry ingredients in another. Then you mix it all together and whisk in the pumpkin puree. Finally, stir in chocolate chips by hand before baking. 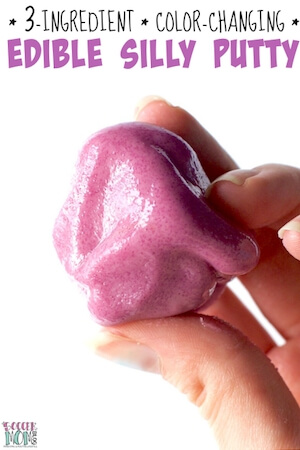 TIP: We use silicone baking cups because the finished muffins pop right out! 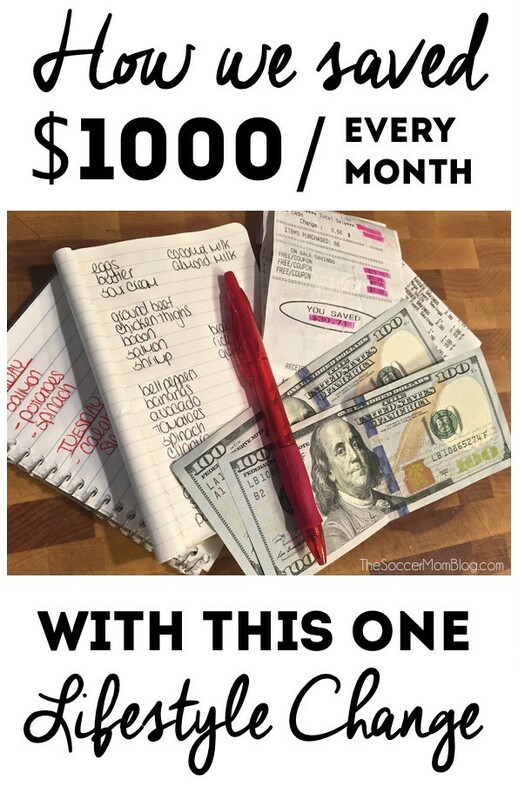 Grab the full (and free!) 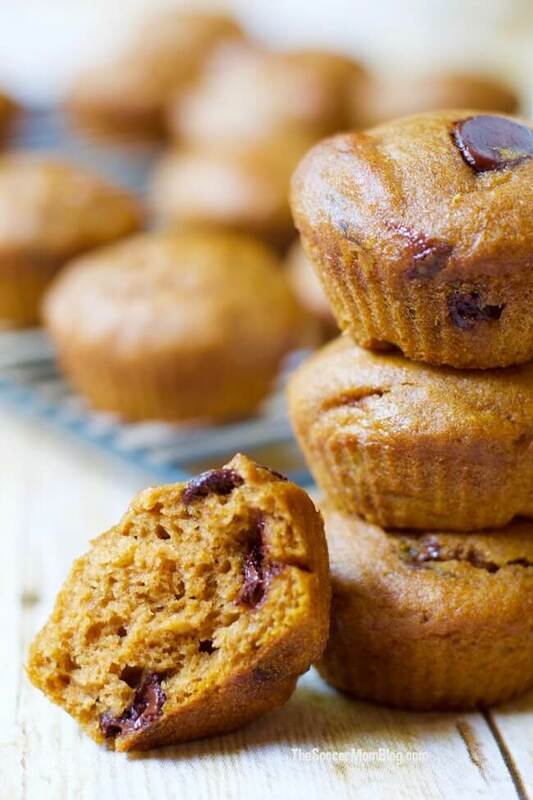 printable copy of our Pumpkin Mini Muffins recipe below! 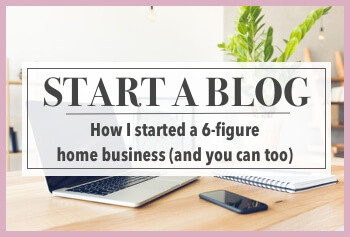 Not a natural morning person? 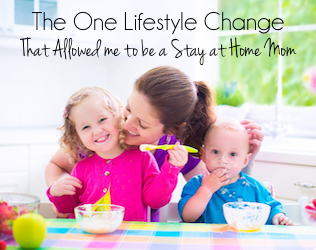 Try this list of 6 easy and effective ways to change how you start your day! Upgrade your mornings with Seattle’s Best Coffee®, and save money doing it! 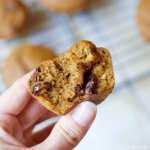 These pumpkin chocolate chip muffins are literally gone in just two bites! Add eggs, sugar, oil, and vanilla to a large mixing bowl and whisk together by hand until well combined. In a separate mixing bowl sift together dry ingredients (flours, baking powder, baking soda, cinnamon, salt, xanthan gum). Pour wet ingredients into the bowl of dry ingredients. Stir to incorporate, then add the pumpkin puree. Stir pumpkin into your batter until well mixed, then add the chocolate chips. Stir just until the chocolate chips are evenly distributed. Pour batter into a prepared muffin tin (we use silicon baking cups because the finished muffins pop right out) and bake for 17 minutes at 350°F. 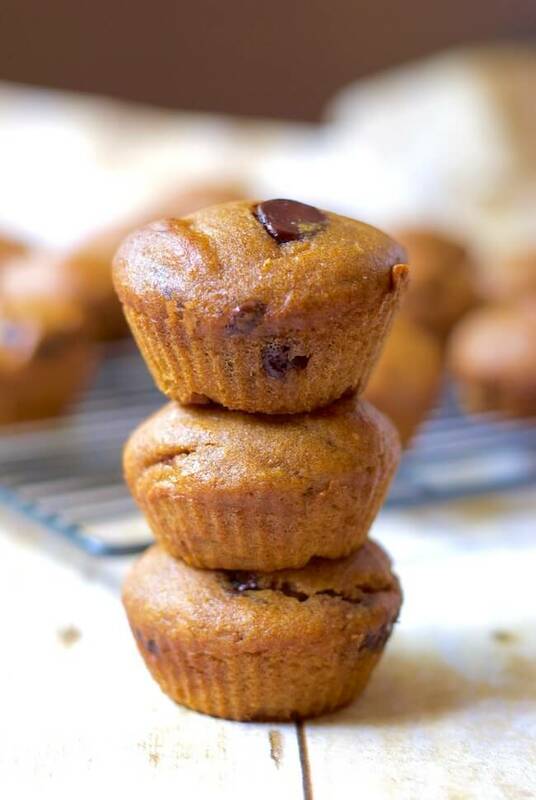 Pumpkin muffins are my favorite – especially when they are filled with chocolate chips!! 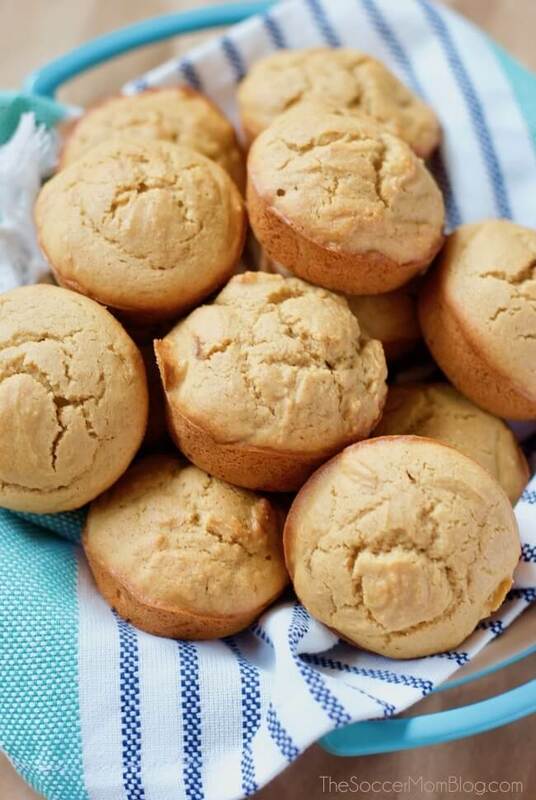 Wow these muffins looks so yummy and delicious. These muffins are my little one favourite. But we never tried pumpkin muffin. Will try this flavor now.